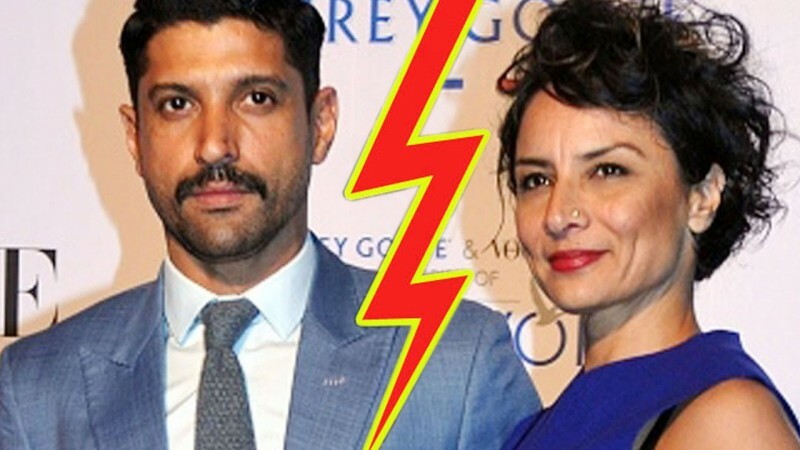 One of the best loved couples of Bollywood, Farhan Akhtar and his hair stylist wife Adhuna have announced their separation after being married for 16 years. In a statement issued through their publicist, the couple announced their decision to separate amicably and mutually.This is to announce that we, Adhuna and Farhan, have mutually and amicably decided to separate. Our children remain our priority and it is immensely important to us, as responsible parents, that they be protected from unwarranted speculation and public glare. We sincerely request that we are given the privacy that is required at this time to move forward in a dignified manner, read the statement.Farhan Akhtar and Adhuna dated each other for three years before tying the knot in 2000. They have two children named Shakya and Akira.